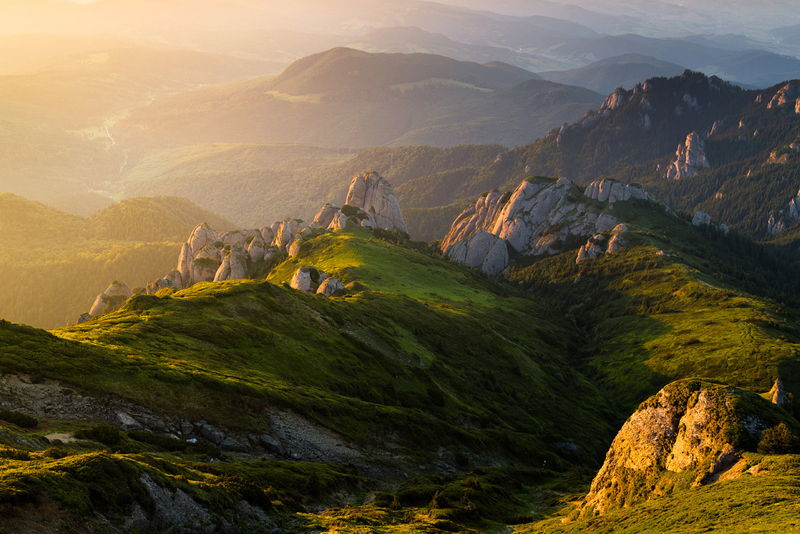 Visiting Romania in this 5 days tour you will be introduced to some of the main attractive parts of the country, where nature is the main character and another where history along with human touch, made from simple constructions true wonders of a highly touristic value. Drive your way into adventure on board of a 4×4 car, crossing along two of the most famous roads, the Transfagarasan and Transalpina, both known for their wild beauty and the high altitude. departure from Bucharest to Ialomicioara Cave, crossing along Dichiu road and take a short stop at Bolboci Lake. drive to Sinaia, accommodation at hotel Rina or similar. departure to Zarnesti driving on the mountain, passing through river valley and ravines. drive to Brasov and accommodation at BellaMuzica or similar. drive along the Cindrel National Park and the Transalpina road, located at the highest altitude in the country (2145 m.) to Muierii Cave.